Delivering high quality produce to your healthcare service. JR Holland is one of the leading purveyors of food for the healthcare industry. 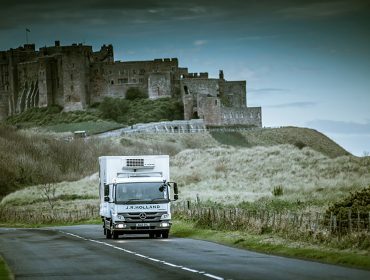 As a long established, trusted independent business we have become the go-to North East commercial food supplier within the healthcare sector, and continue to deliver our customers with our promise of quality products. 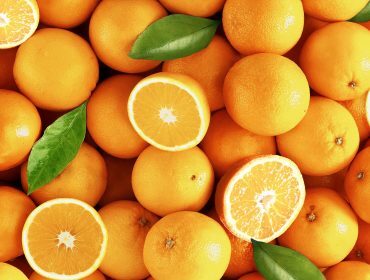 As an organic produce wholesale business, our premium fresh produce is obtained for a selection of hand-picked suppliers across the United Kingdom and beyond, to bring the very best cuisine has to offer – right to your healthcare service. As the oldest, established importers and distributors of chilled, fresh produce in the North East of England, we have a level of experience and expertise you will not find elsewhere. We have built up a strong customer network within the commercial food supply sector in the North East and now supply a range of catering industry clientele within a range of industries and business areas. Here at JR Holland, we understand that food is an essential part of care. Good food and nutrition are critical for providing patients with the correct fuel for recovery, and for those working in or visiting healthcare and hospital services meal times can form a welcome respite from the day. The patient experience is becoming an increased focus for healthcare providers and therefore quality is essential. JR Holland understands the many health benefits of foods and that good, wholesome food is paramount to a patient’s care and wellbeing. That is why, when working with healthcare providers we work to promote, develop and improve the standards of catering in healthcare. Effective kitchen management is essential to a hospital foodservice and our produce will ensure you reach these goals by providing food that is easy for patients to eat, is appealing and leaves minimum kitchen waste. As a healthcare and hospital food supplier, we understand the importance of a menu not only being appealing, varied and cost-effective but that it is also necessary they are nutritious and suit a variety of diet specifications. Healthcare kitchen operations service a diverse and wide-ranging group of clientele from patients to staff of all ages, therefore it is essential to be supplied with the correct produce to create the most appealing menu possible. That is why our portfolio of products within our organic produce wholesale service is designed to help you create a standard of catering that will ensure the very best care to patients, staff and visitors. Ultimately, utilising our fresh, locally sourced produce will ensure your final product is the very best it can be – and at the end of the day, the right food will assist healthy and nutritious food intake for those in contact with the healthcare service. From care home to hospital we are here to help! JR Holland understands that great food needs great ingredients. 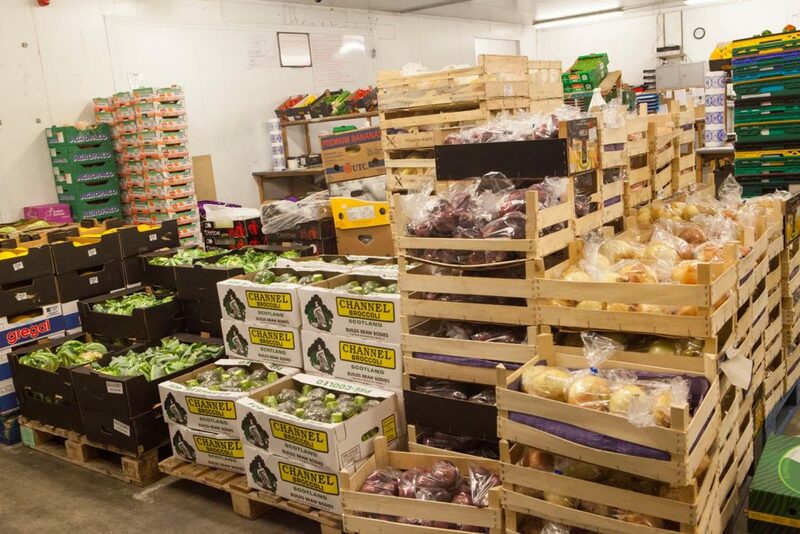 If you want to make the most out of your menu, you need ingredients to help you do so and we are here to supply them through our organic produce wholesale service. That is why our customers repeatedly come back to us, because of the honest and genuine adoption of our total quality assurance policy. If you are a healthcare provider looking for top-quality food products we have an array of produce to fulfil the needs and requirements of your business. We focus on organic, locally sourced, seasonal produce from suppliers who comply with the appropriate farm assured standards, to give you the very best the UK has to offer. Is your healthcare service looking for a food services provider? If you manage a healthcare service in the North East and are looking for a North East supplier JR Holland is here to offering a helping hand. If you are interested in our services please do not hesitate to contact us today, one our team members would be more than happy to assist you with your enquiry. We care about the quality of your care, so become a JR Holland customer today! We are an impactful North East restaurant food supplier. 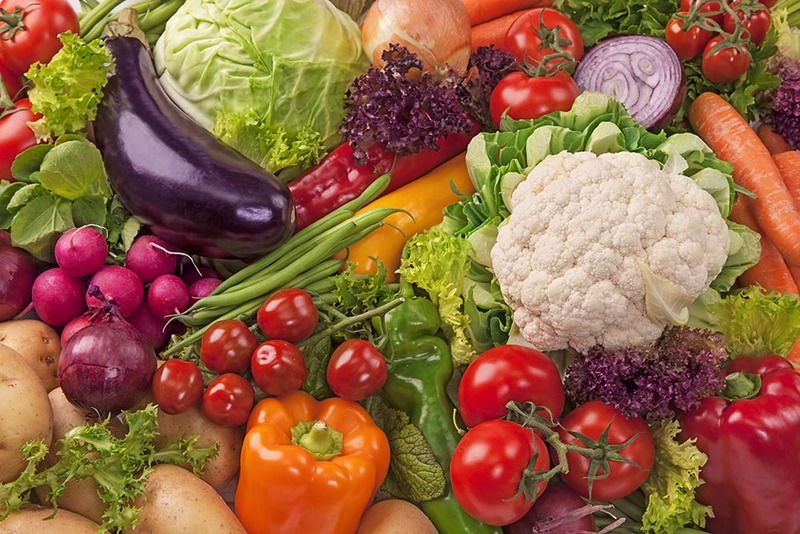 Read more on JR Holland being the top restaurant veg supplier here. 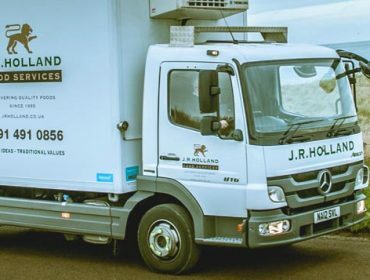 If you are seeking a Tyneside food service that is able to deliver to your local authority site, whether it be to local educational authorities, nursing homes managed by local authorities or leisure and sports centres JR Holland is equipped to service your needs. Are you looking for a company renowned for their High Quality restaurant produce, then you’re in the right place! Read more about our Pub, Hotel and Restaurant delivery service here.